Programa Genio and Sheila Estabillo of Bantay Bata 163 received recognition during the 2016 Lopez Achievement Awards held in Studio 10 of ABS-CBN on October 11. Programa Genio, the education arm of Sagip Kapamilya, received the award for Best in Public Responsibility. 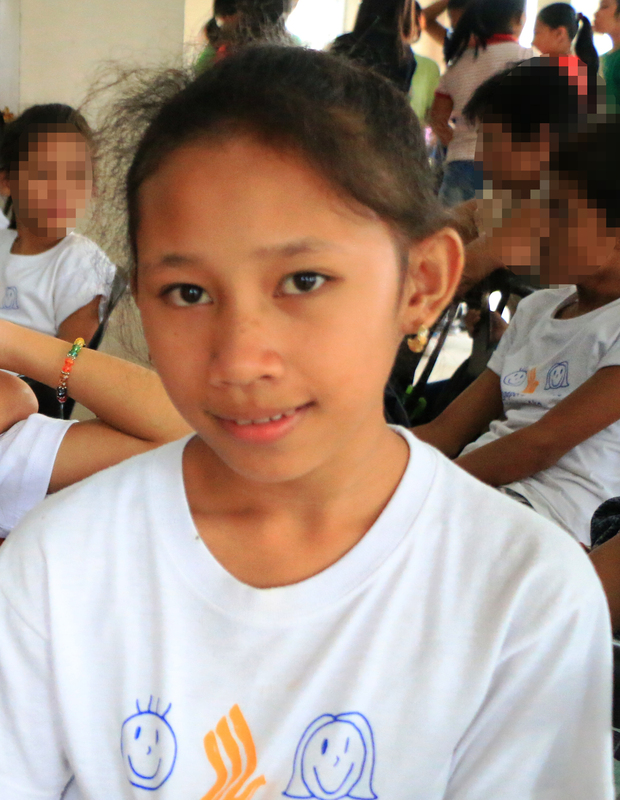 While Sagip Kapamilya builds classrooms all over the country through funds and free services of donors and partners, Programa Genio takes care of soft programs for education such as teachers’ training, feeding programs for students, distribution of school supplies, scholarship grants, building and management of school libraries and more. Sheila Estabillo, on the other hand, bagged the Unsung Hero Awards for her unwavering commitment to provide protection and holistic assistance for the abused children. 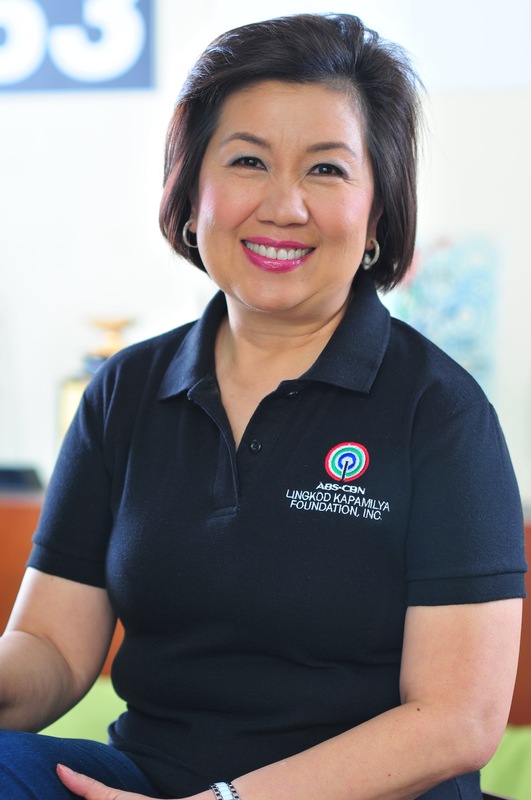 She began as a social worker in 1997, then eventually rose up the ladder as the officer-in-charge of Bantay Bata 163 – the only three-digit hotline that caters the Filipino children.